**There are many other battery models for Ingenico pos terminal, such as 7780, F26401724, I7910 and IWL220 etc. Please contact us freely! 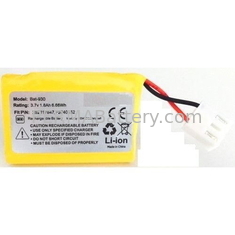 **Besides, we also supply other replacement batteries for brand GEMALTO, HYPERCOM, INGENICO, VERIFONE etc.